Dr. Scherrens earned his Doctorate in Higher Education (Ed.D.) from the University of Southern California, Juris Doctor (JD) from George Washington University, and both a Master of Business Administration (MBA) and a Bachelor of Business Administration from Central Michigan University. He is the former Senior Vice President and Chief Operating Officer at George Mason University, where he also taught an ethics course and a graduate finance course. 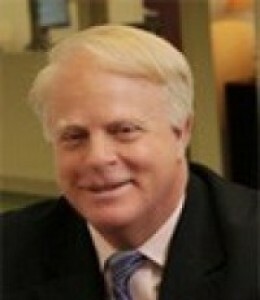 Additionally, he was selected CFO of the Year for large, non-profit organizations in 2009 by Virginia Business Magazine. He and his wife, Dr. Sandy Scherrens, have four children.